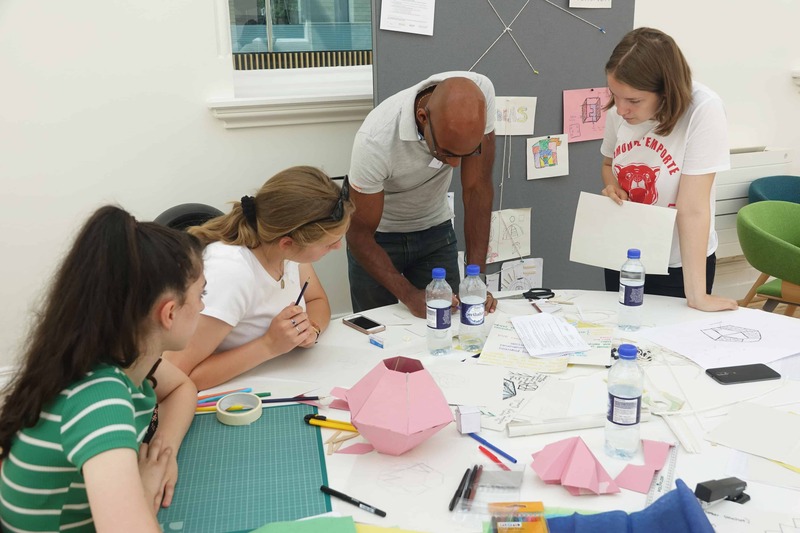 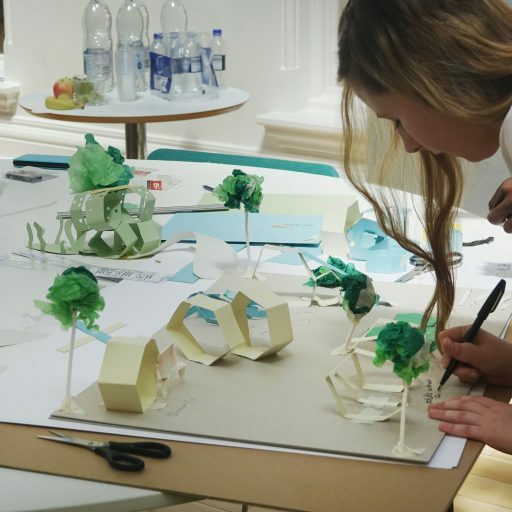 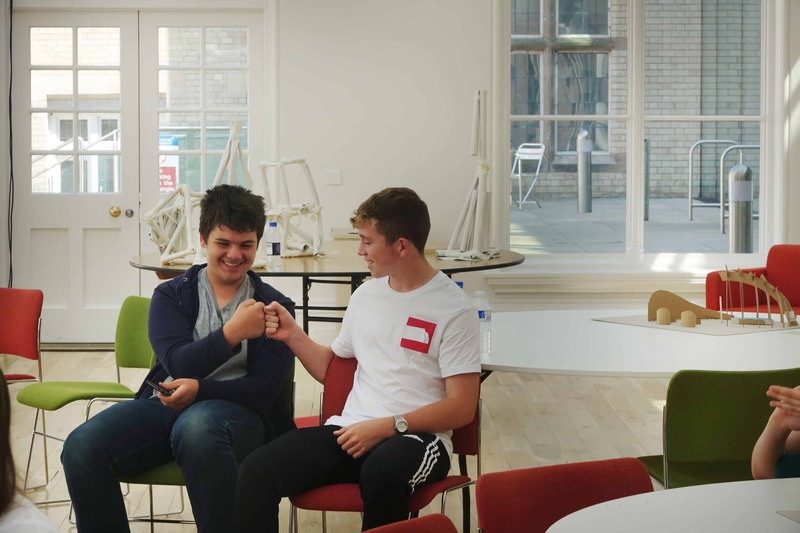 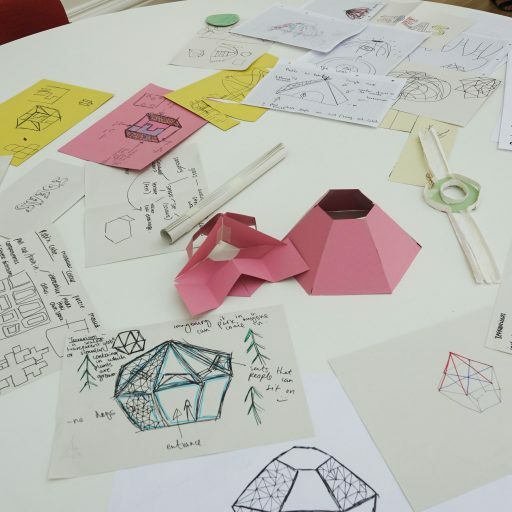 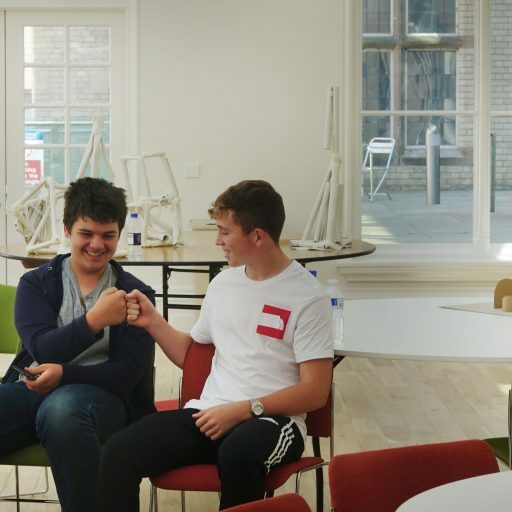 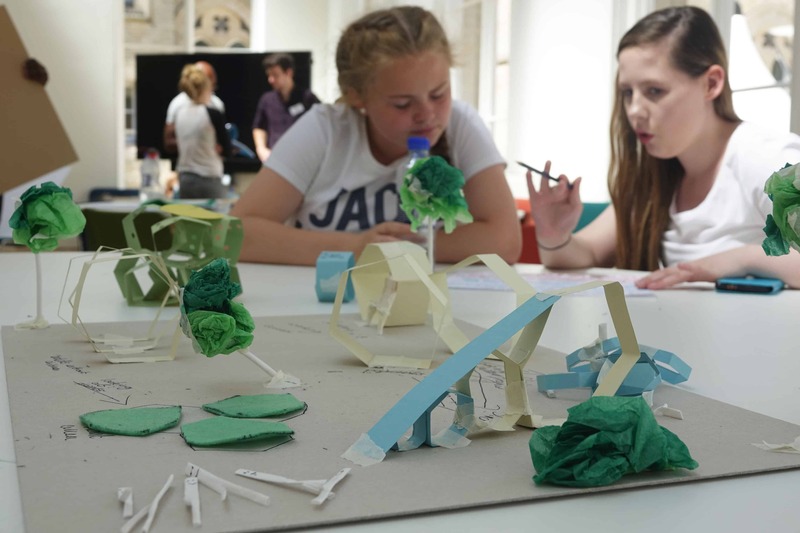 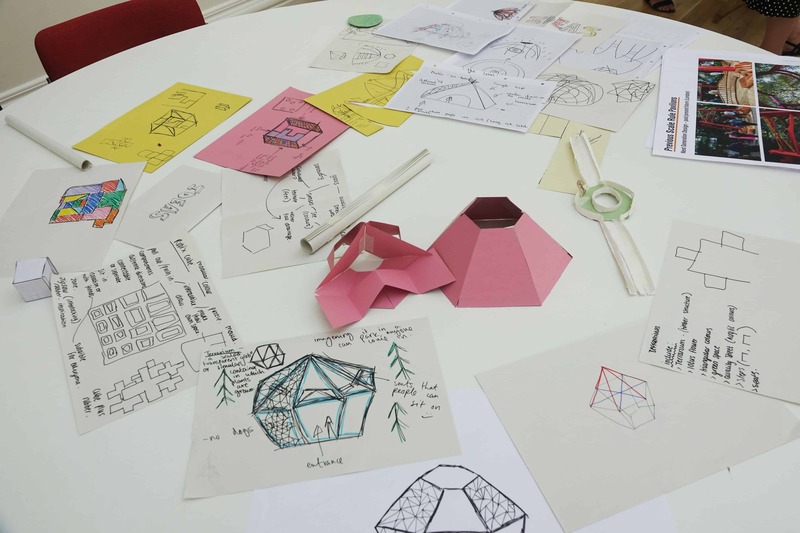 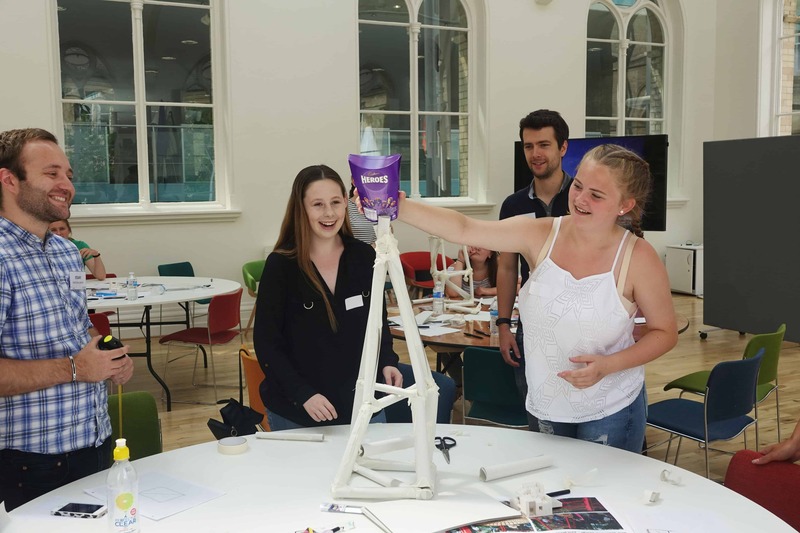 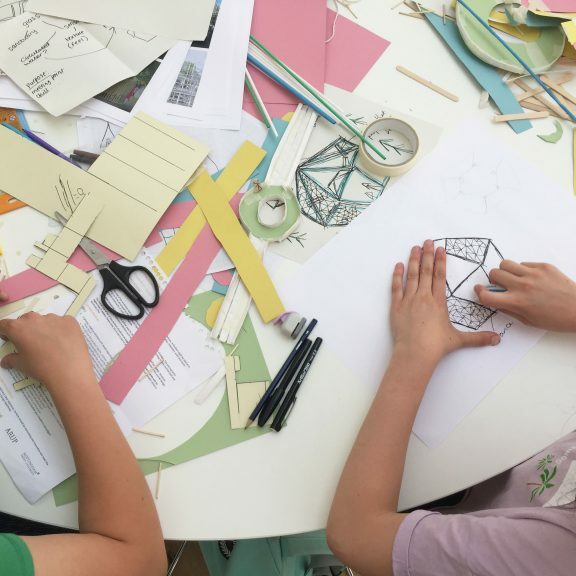 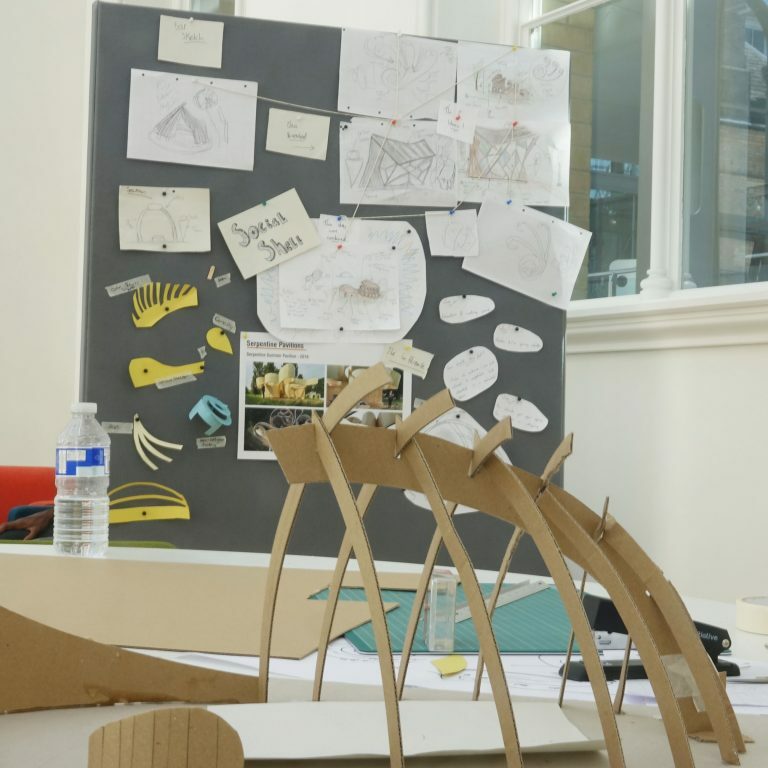 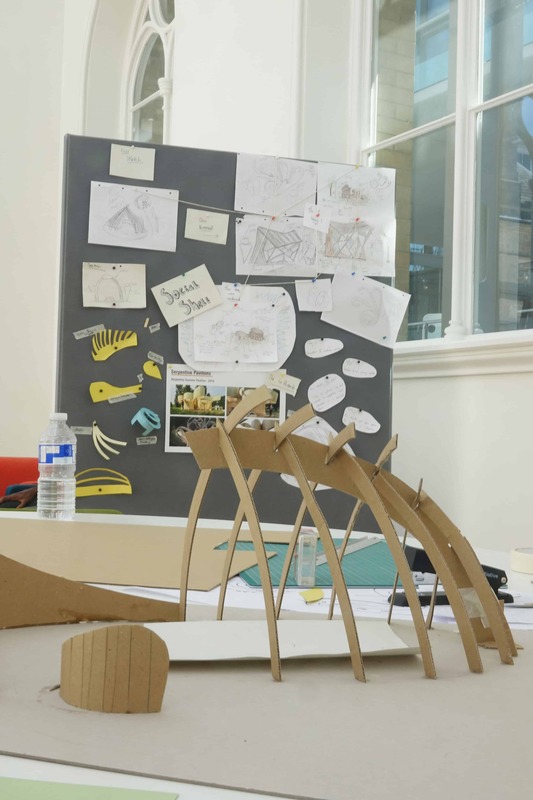 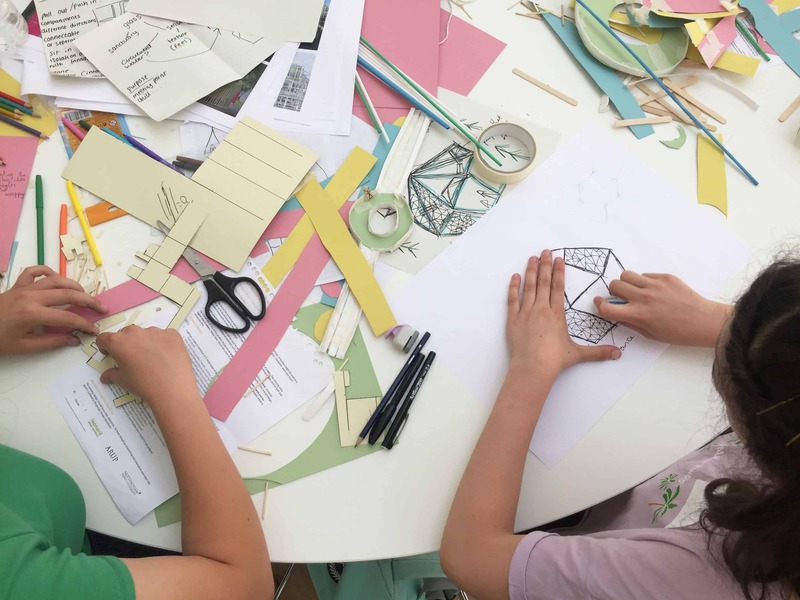 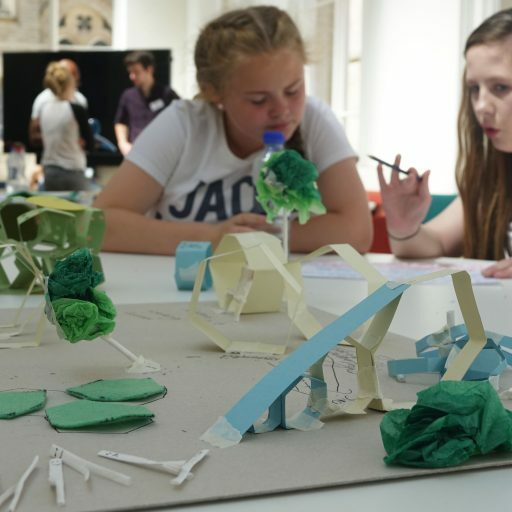 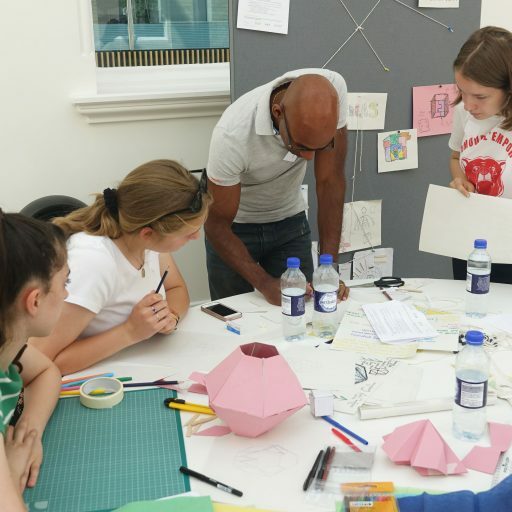 Leonard Design & ARUP have teamed up to run a design workshop at Nottingham Trent University to inspire young local students to get into design & architecture. 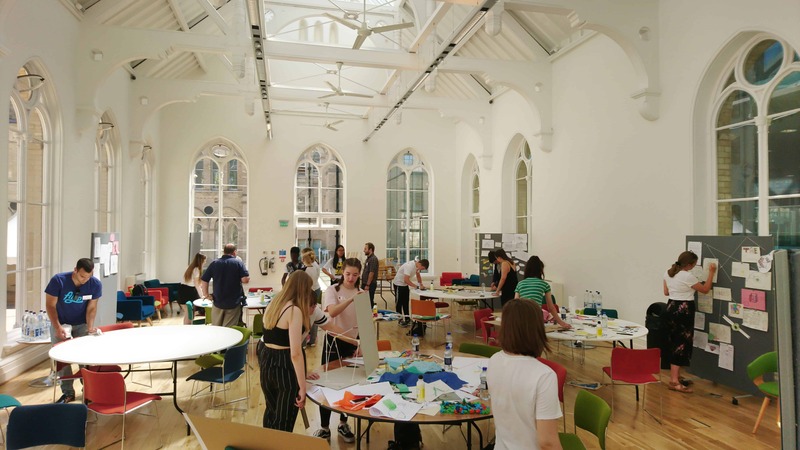 The scheme was organised by Scale Rule, a collective that seek to promote diversity and public engagement in our built environment. 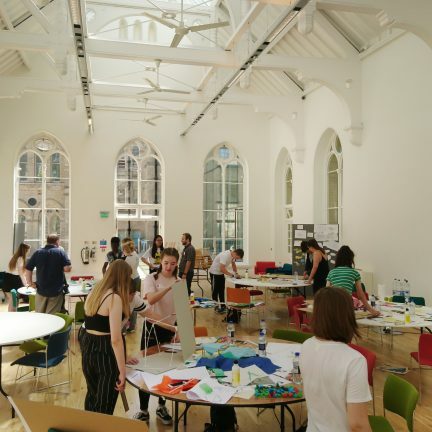 Year 9 & 10 students from across Nottingham were invited to the design workshop this weekend and the winning design was announced at the end of the event. 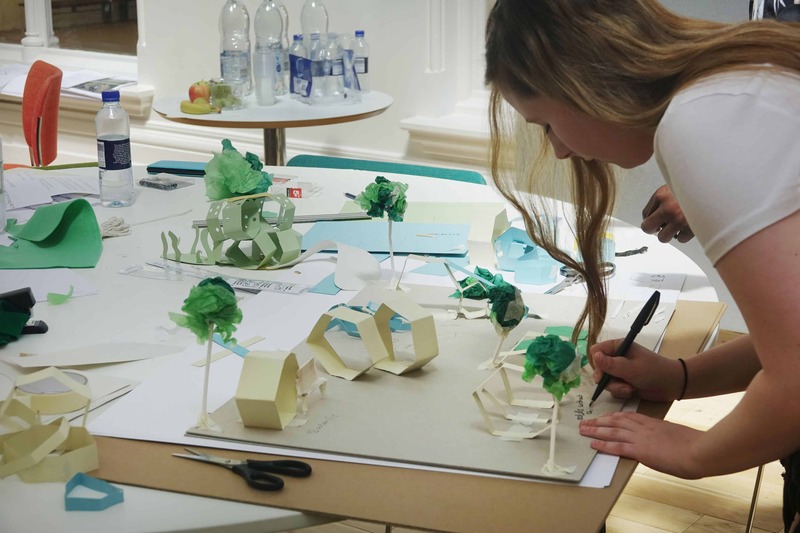 The students came up with some amazing concepts over the two days and we were all bowled over by their enthusiasm and teamworking. 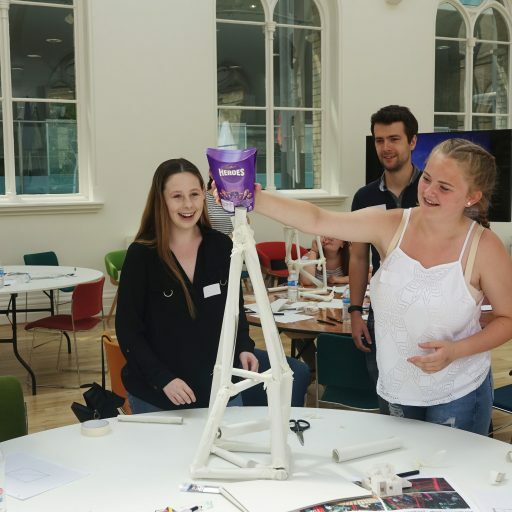 There were four teams altogether and the judges had a difficult task in picking a winner. 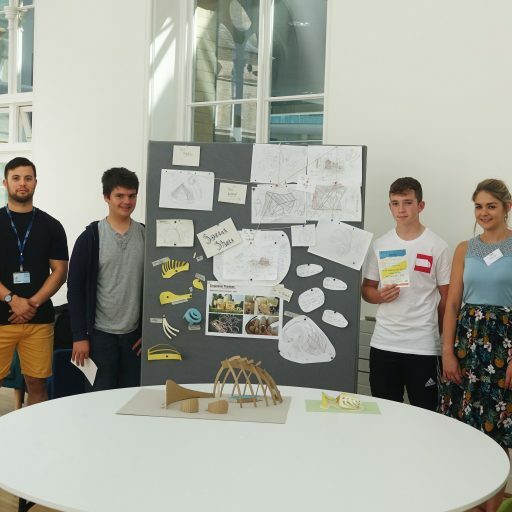 It ended up being a close call between ‘The Terrarium’ by students at Nottingham Girls Academy and ‘The Social Shell’ by students at both The South Wolds Academy and Friesland School. 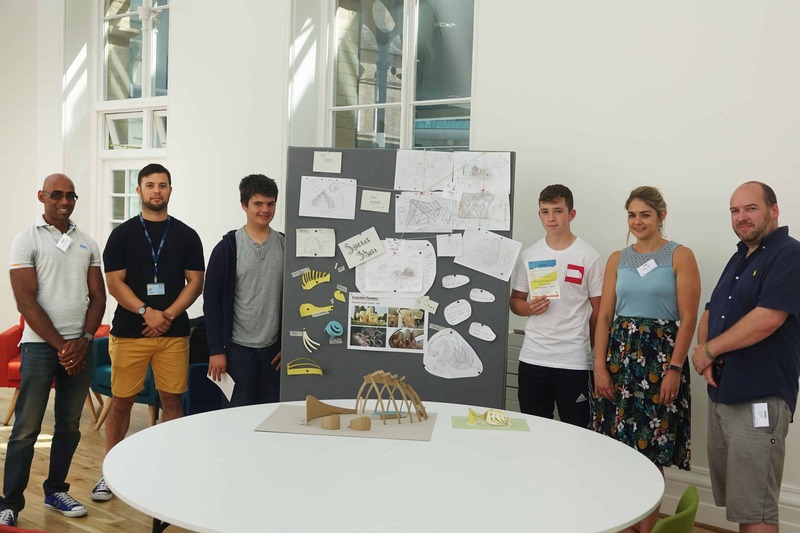 After much deliberation it was decided that ‘The Social Shell’ was the overall winner and will now go on the be developed by ARUP & Leonard Design to be constructed and displayed in central Nottingham.